One of the reveals which caught our attention, as well as many others Web-wide as we type this, was the teaser of the new Legend of Zelda game for Nintendo‘s thus far struggling Wii U console. It was revealed on Tuesday that the newest edition of the company’s second greatest franchise will be fully open-world; ala, Skyrim, or Grand Theft Auto. While previous Zelda games rather admirably created an illusion of liberty and an entirely open environment, the video below — featuring Nintendo game designer and producer, Eiji Aonuma (PeekYou profile here) — explains candidly how that was never actually the case. The footage below reveals a game that is simply breathtaking, with a world that is massive. Aonuma explains that all that is visible can be reached — including, he points out, mountains seen in the vast distance — if you travel far enough. Visit the PeekYou profile of Aonuma — as well as the father of Zelda (and Mario) Shigeru Miyamoto (PeekYou profile here) — for loads of gaming related links, leading to a large array of media. And now, check out the video below. 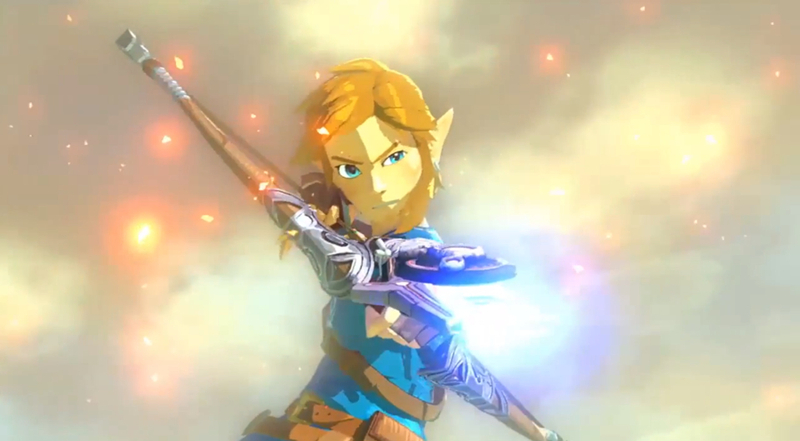 If you’re inclined to care about Zelda at all, be prepared to be blown away. We know that around here, upon seeing it, the Wii U was added to a couple of Wish Lists.